A week ago the court “expressed dismay” at Evarist Bartolo’s handling of corruption in his Ministry. He covered it up, ignoring information that was presented to him. Instead, he stood by as the police persecuted the whistleblower, now acquitted at last. 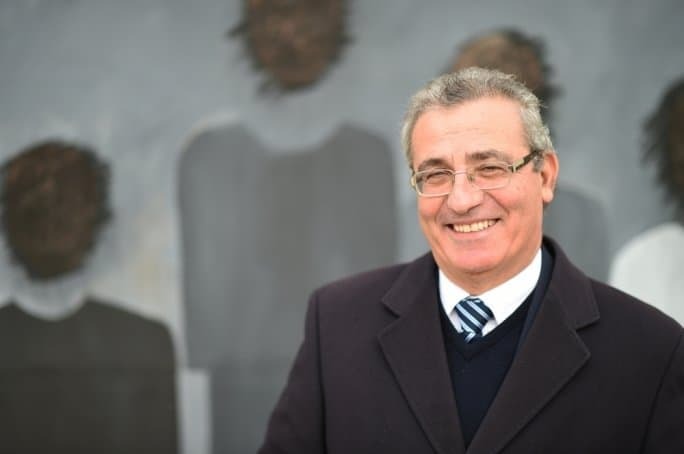 Evarist Bartolo’s name is now being mentioned as a possible nominee for the presidency, the retirement home of politicians the prime minister wants to be rid of but would rather not be seen to be firing. His coronation would be the refined icing on the multi-tiered cake we have raised to corruption in this country. A veteran politician criticised by the court for covering up the soliciting and collection of bribes and the laundering of the proceeds from the crime in his own political office by a political operative of his choice and his personal trust and yet surviving that with impunity is, I have to say, the best-qualified person to be made president of Malta’s republic. It is an appropriate transition from the crassness of the incumbent to the rot of her replacement: the man who made a career of looking like the innocent flower but being the serpent under it. And you know what would be even more appropriate? Finally securing the all so elusive cross-party consensus for the choice of our revolving door Head of State. In the six days since the court lambasts a government Minister for covering up corruption, the parliamentary Opposition does not think it appropriate to utter a single word of criticism. No demand for resignation, no demand for a parliamentary debate and a vote of confidence, no tough parliamentary questions, not even a measly gloating press release saying Evarist Bartolo is a bad boy. Who does the PN think it is supposed to be opposing? Oh yes, I remember now.